Reports of email’s demise have been greatly exaggerated. Useful messaging apps like Spark and Slack have not erased email’s role as the reigning cornerstone of our online existence – for many, email still serves as a personal identifier, a communication tool and a virtual database. It’s accessible from our phones, essential to our work, and we would be incredulous if any B2C, B2B or internal communication platform didn’t integrate email. Of course most platforms do – like CRM features for email marketing – but some do it better than others. When it comes to CRM, there are standalone solutions that integrate with email, and then there are email CRMs. The latter can offer distinct advantages over the former, such as closer access to correspondence history, potentially more hands-on sales pipeline management and expanded email marketing tools. Businesses that communicate primarily through email could find good reason to prefer an email CRM over a broader yet less-focused standalone solution. Gmail, as the most popular email client, offers numerous Chrome-specific CRMs for download from the Chrome store, all of which also integrate closely with other G-Suite apps. These 7 CRMS can each help you achieve a tight Gmail CRM integration that puts your contact, lead and product management tools, and your visual sales pipeline, all within the same window and right at your fingertips. As expected by its name, Salesflare offers considerable sales-oriented functions in a slick interface. The home dashboard provides specialized views for each contact with a communication timeline, list of uploaded files and social media feed. 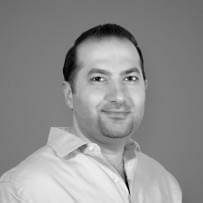 Salesflare automatically suggests contacts and scours public data to fill out company profiles, reducing manual data entry. Users can track sales interactions and manage opportunities in the sales pipeline. Salesflare automatically logs meetings and calls. It allows a document folder per customer and tracks email and website activity. Collaborative tools include internal discussion feeds and a unified customer address book for teams. 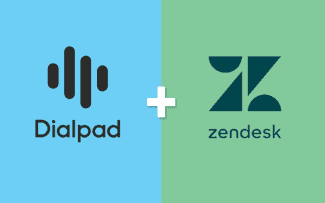 Besides its Gmail CRM integration, Salesflare integrates with Zapier and offers users its developer API. Salesflare costs €30 per user/month, billed annually. It can be downloaded from the Chrome store or their website. Revamp offers two tailored versions of a Gmail CRM upon installation – Small Business and eCommerce. In a polished UI, Revamp offers sales, marketing, and collaborative tools. Contacts can be imported from Gmail, other email clients and LinkedIn. Lead management tools include segmentation, scoring and tagging. Revamp also offers internal invoicing and helpdesk tools, but can integrate with Freshbooks, Zendesk or Freshdesk as needed. The app assembles available contact info to create a 360-degree of contacts – notes, tickets, invoices and correspondence history are neatly assembled. Finally, the sales pipeline has a clear and simple interface and allows for easy rearrangement of opportunities. Linking your G-Suite account allows your Gmail correspondence to appear within the CRM. Revamp offers pre-built and custom email marketing tools, integrates with MailChimp and other tools, and provides sales reports and analytics. Revamp CRM offers 3 plans, from $0 (for a solo user) to $16 per user/month. Download Revamp CRM from the Chrome store or their website. Touted as the “G-Suite CRM used by Google themselves,” ProsperWorks offers two-way sync between the CRM and Google Sheets, Docs, Slides, Calendar and Gmail. The app scours available resources to pre-populate contact info and recommends contacts based on context. The CRM unifies communication via email and text messages, allows file sharing, real-time email tracking, workflow automations for task creation and assignment, call logging, team activity notifications, multiple pipelines and reports, lead and sales dashboards as well as pipeline forecasting. Besides its G-Suite integration, ProsperWorks natively integrates with RingCentral, MailChimp, DropBox, Zapier and others. The service is available on 3 paid plans from $19 to $119 per user/month. Download ProsperWorks CRM from the Chrome store or their website. NetHunt provides lightweight, customizable CRM functions by linking G-Suite apps within your inbox. It offers four built-in workspace structures upon installation – Sales, Support, Hiring or Real Estate. These workspaces store records that can be shared with other G-Suite users and vice versa. Collaboration features include a team activity feed and task and lead reassignment. NetHunt offers unlimited folders, records and follow-ups, as well as email tracking, calendar support and mass emailing. The app adapts your inbox with basic CRM functions. Emails are shown with qualifying information, and clicking on the NetHunt icon beside the sender’s name allows you to search for relevant records. NetHunt also allows filtered views of records. NetHunt allows for email marketing campaigns and a customizable sales pipeline. It’s offered at tiered pricing plans; a Small Business plan costs $25 per month for 5 users; various Growing Business tiers increase the price and user cap. Download NetHunt CRM from the Chrome store or their website. 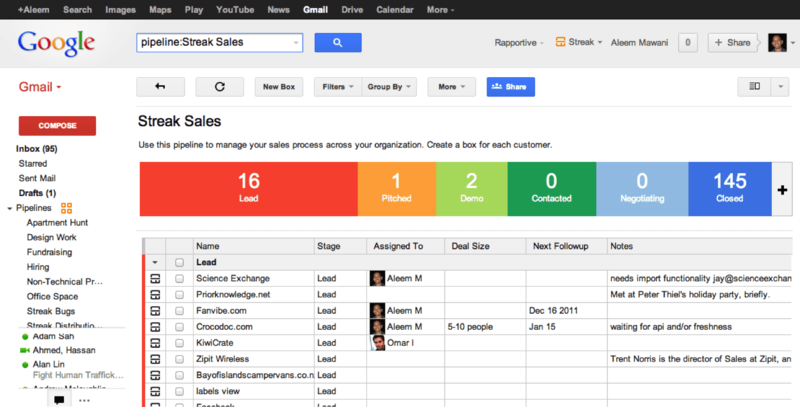 Streak is another Gmail CRM that offers collaboration features and contact and lead management within your inbox. Streak adds modules to your Gmail in the form of Pipelines; users can customize pipelines, which include Sales, Hiring, Real Estate, Fundraising, Product Development and others. It’s not limited to the professional realm – other built-in pipelines include event planning, trip planning, personal lending, etc. The CRM is built around ‘boxes’ – one box per item you want to track – and the box view shows all relevant data, such as a timeline view, correspondence history, related contacts, and more. Streak will also recommend contacts by context. The paid plans add more features, including email tracking, unlimited shared boxes, tasks, call logs, meeting notes, formula columns, email filters, advanced reporting and security features. Streak CRM is free for a single user. The 3 paid plans range from $19 to $80 per user/month, billed annually. Download Streak CRM from the Chrome store or their website. Solve360 (also called Solve CRM) is a Google Cloud Premier Partner that offers 2-way sync with Google contacts and Calendar. Users are able to pull CRM data directly into Google sheets reports and Docs. Collaborative features include intelligently shared client email history. Activity Workflows can be implemented on command or after time intervals. Solve360 also allows data backup and storage and full data export. 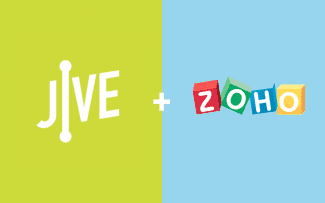 Besides its G-Suite integration, Solve360 integrates with Xero, Zendesk, Freshbooks, MailChimp, RingCentral, Wufoo, Zapier and others. It also offers a mobile app and its developer API. Solve360 is available for a single rate of $25 per user/month with a minimum of 4 users. Download the app from the Chrome store or their website. The app enables email marketing campaigns through ScaleMail, which can integrate with Gmail. Contactually integrates with numerous apps, notably real estate apps, including Zillow, Spacio, Realtor.com, LeadsToday, FiveStreet, and others. Contractually offers robust real estate functionality nearly out of the box, but it is a well-rounded and visually appealing general CRM in its own right. There are four paid plans that range from $39 to $199 per user/month, billed annually. Download Contactually from the Chrome store or their website. Gmail CRM integration aligns business productivity tools with the email client and browser you prefer. If you enjoy Gmail as your email client, and Chrome as your browser, these Gmail CRMs combine your tastes with the advantages of email CRMs in general – they’re lightweight, easy to install, and typically integrate more natively within that browser ecosystem than would an external CRM solution.